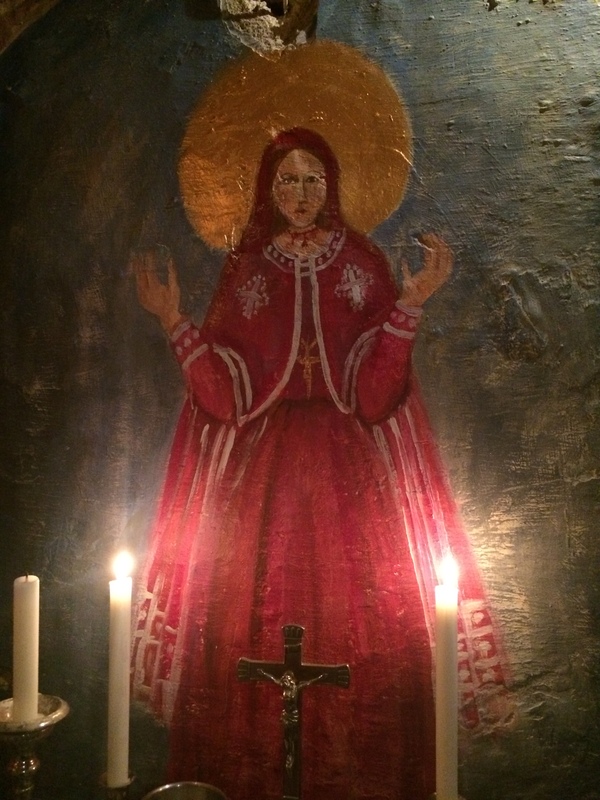 Please note that The Chapel in the Inn at The Regency Tavern is now closed and The Brighton Oratory community now worships at Brighton Congress Hall (Salvation Army), for details click here. Daily Mass is offered everyday. The Chapel in the Inn is located in the cellar of an 18C tavern in the heart of the city of Brighton & Hove, “The Regency Tavern”. 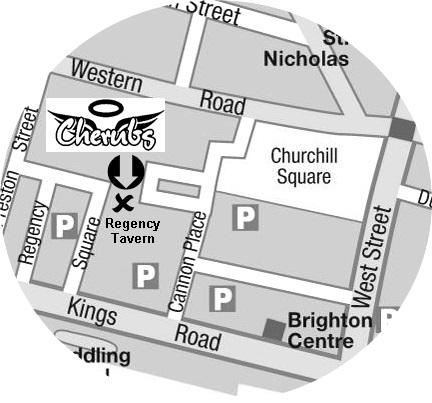 The Brighton Oratory has been operating a not-for-profit training kitchen “Cherubs” run as a commercial franchise operation in The Regency Tavern since February 2014. 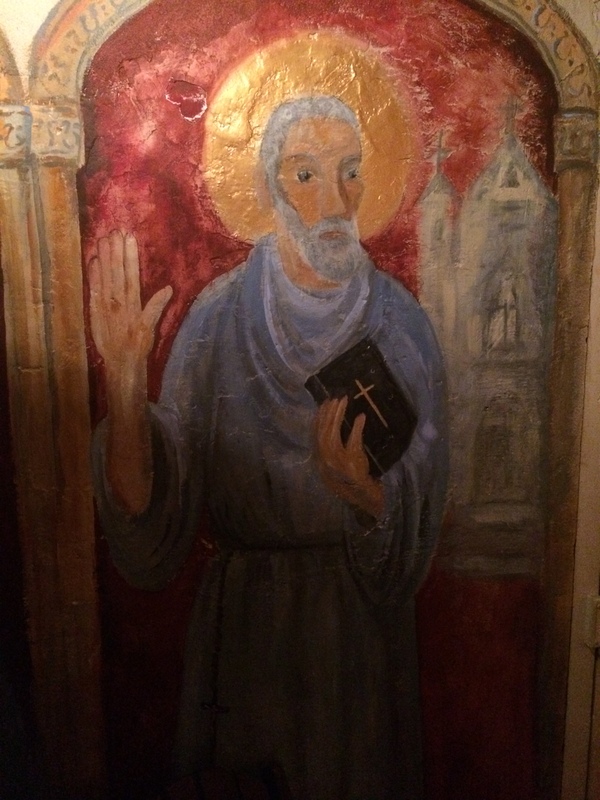 In December 2014 the Metropolitan gave permission for a room in the cellar to be converted into a worship space enabling the daily offering of the liturgy to ground and affect all the activities of the Brighton Oratory in one location. 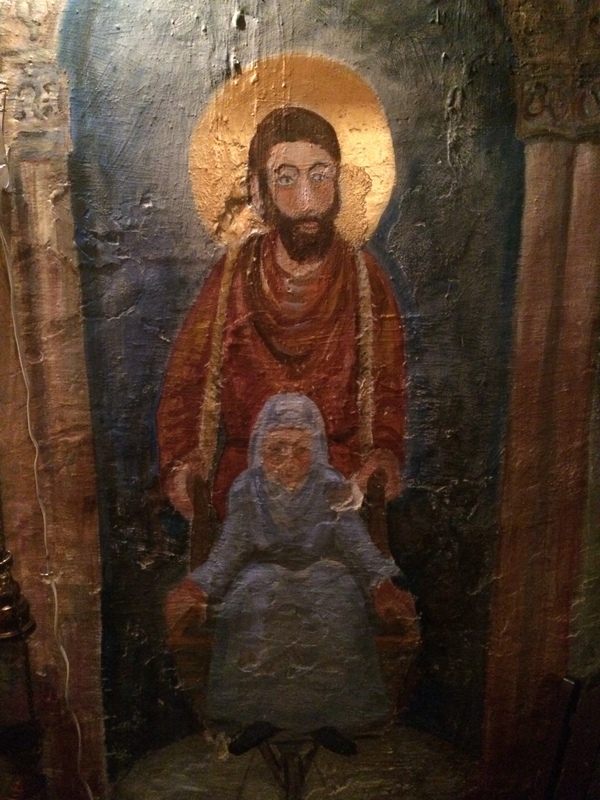 Entry to the Chapel is through The Regency Tavern, ask staff for guidance. The Divine Liturgy is offered daily and the Chapel is accessible and open for private prayer during business opening times 12:00-20:00 daily. “Cherubs” – strives to make a difference to people’s lives, the profits go to local homeless/food charities and training/apprenticeships and voluntary work experience opportunities are provided to aid folk back into work and/or a catering career. The Masses are broadcast over the internet providing those unable to attend to at least hear and see Mass everyday and offer a “Spiritual Communion” in union with those present. 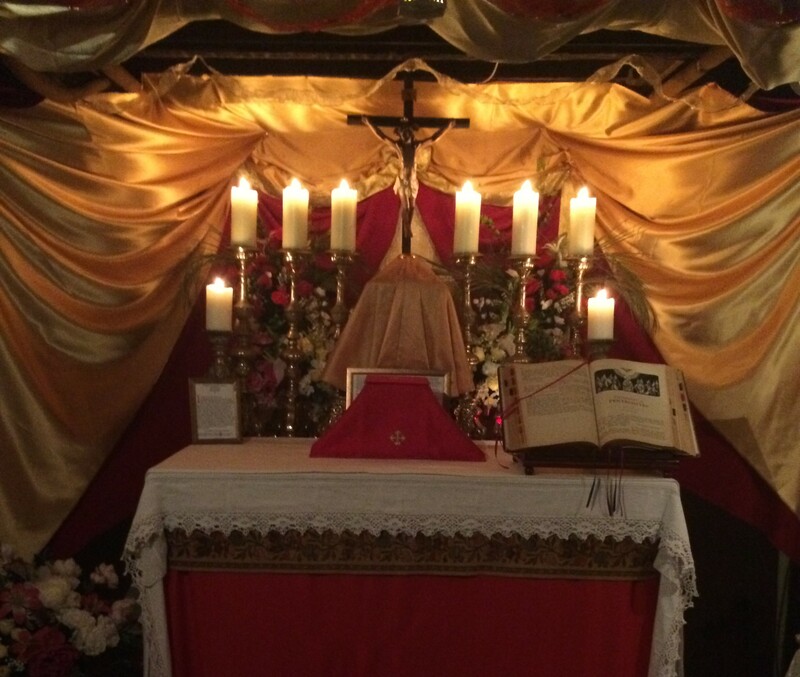 The Brighton Oratory’s Daily Mass apostolate was the first in Europe and remains the only offering of the Traditional Latin Mass in this particular media available on the continent.